To all of you out there (even males), this is something that concerns all of us. Menstruation is not only important for young women who just had their first period, but something they will experience for most of their lives. It concerns women, but also parents and relatives whom are responsible of informing young girls about menstruation and sanitation. One dimension that often is forgotten is the environment. Statistics show that the average North American woman uses and throws away 16,800 disposable pads and tampons in her lifetime. Using disposable pads is bad for the environment in terms of being made out of plastic, meaning they are not biologically degradable. 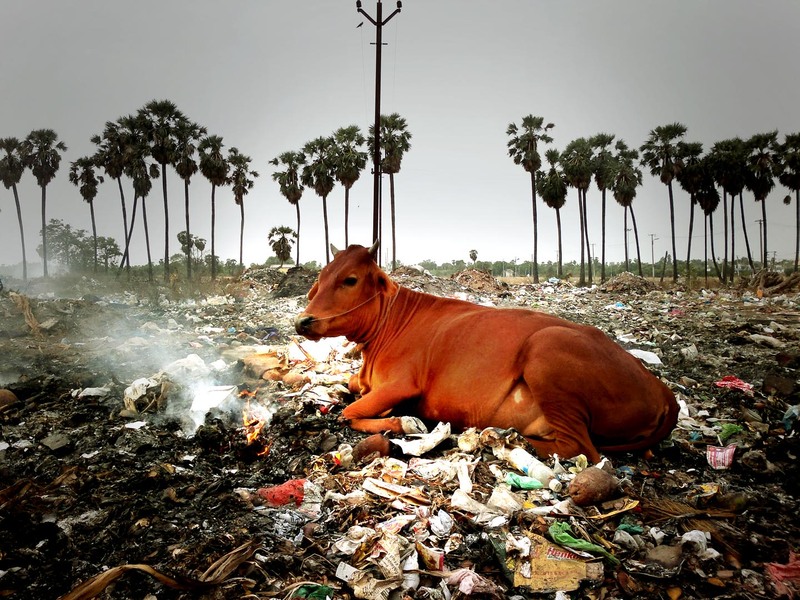 The life cycle is 500 – 800 years in nature. So how could women (note: half the Earth’s population) contribute to a better environment as well as lower our economic expenses? The answer is reusable cotton pads. 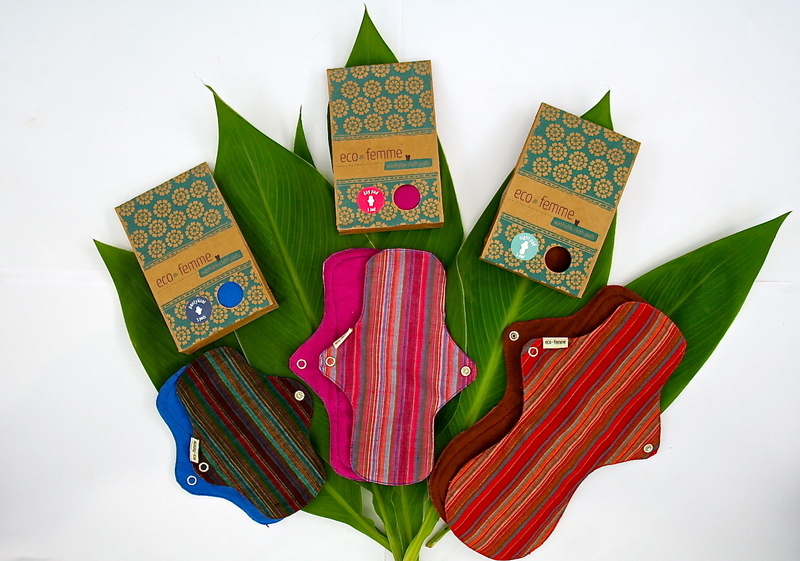 Eco Femme is one of the producers of disposable pads. The pads are made out of cotton with a leakproof protection as well as wings to keep it in place, thus providing the outmost protection for women. Not only are they environmentally and financially friendly, but also fashionable and well made. They come in different sizes and colors and can hence be adapted to different needs. One pad can be washed 75 times before it needs to be replaced. When used it needs only to be soaked in cold water for 30 minutes and can then be machine- or hand washed and sun-dried. Eco Femme is a social enterprise working for grassroots community development. It started in Auroville, South India, in 2010. Besides the eco-friendly pads, Eco Femme also works with educating girls and women on managing their menstruation. Personally I believe these pads can make the menstruation into a more positive experience. Instead of stuffing your trash can with used pads, you can choose the EcoFemme pad that best matches your underwear. Make something more positive out of it, and most of all: celebrate being a woman. The wide selection of patterns and colors provides you with the opportunity of making it more personal by wearing colors that makes you happy. They are also splendid gifts for friends, sisters, mothers and daughters, benefitting both them and the environment. So spread the word and exchange “the bad week” into an environmentally responsible and more positive experience.